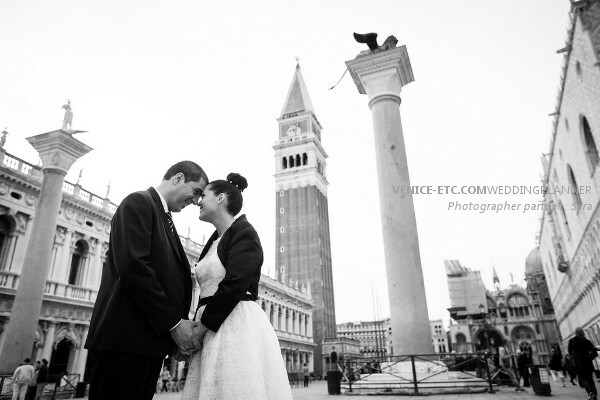 Owner of Venice-etc, Wedding planner in Venice. We’re on the spot to help you bring your plans to fruition. 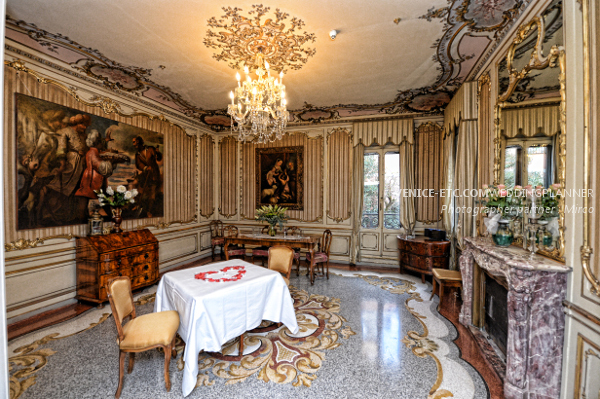 Venice-etc is an agency specialised in the organisation of civil and religious weddings, parties and ceremonies, anniversaries and birthdays. 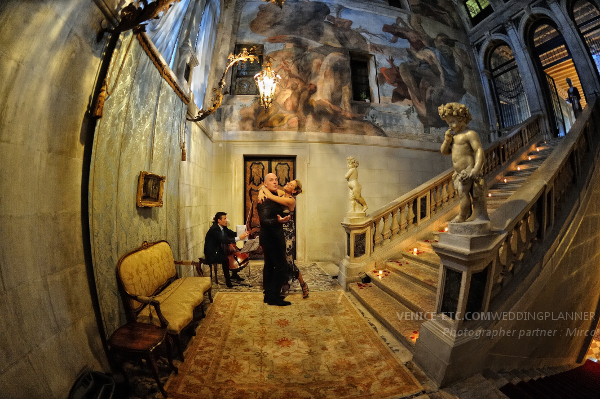 Protetto: Matrimonio in Venezia – Alexandra e Cédric – 06/2014 |Tra poco ! Protetto: Proposta di matrimonio a Venezia – Rivelino and Marie – 05/2014 |Tra poco !